On Wednesday, November 1, students settled in to their seats in Schoonover 145 as Richie Plass, an advocate for Native American rights began his conversation with the mediator of this week's 90 Minutes discussion. Plass started the talk with a little introduction of his past and a story that he remembers as one of the first times he felt the prejudices against Native Americans. Born and raised near Green Bay, Wisconsin, Plass lived on the Menominee Indian Reservation. He went to a high school with a high population of Native Americans (who he noted were the best athletes), and in the winter of 1968, his school principal asked him if he would dress in traditional Indian garb and act as the school's mascot for the basketball team. Plass had been dancing since he was around 3 years old, and was immediately turned off by the idea of being used as a trivial mascot. After he spoke to others on the reservation, he agreed to do it, but with the advice of his tribe's chief in mind, who told him to go ahead and do it, provided that he didn't wear any sacred garments. If they wanted an Indian, the chief said, give them the most Hollywood Indian possible. The first two basketball games went perfectly, with cheers and applause aplenty, but things changed when Plass traveled with the team to an away game. Fans from the opposing team laughed, yelled slurs, spit on him, and threw trash at him until he had to run out of the gym. 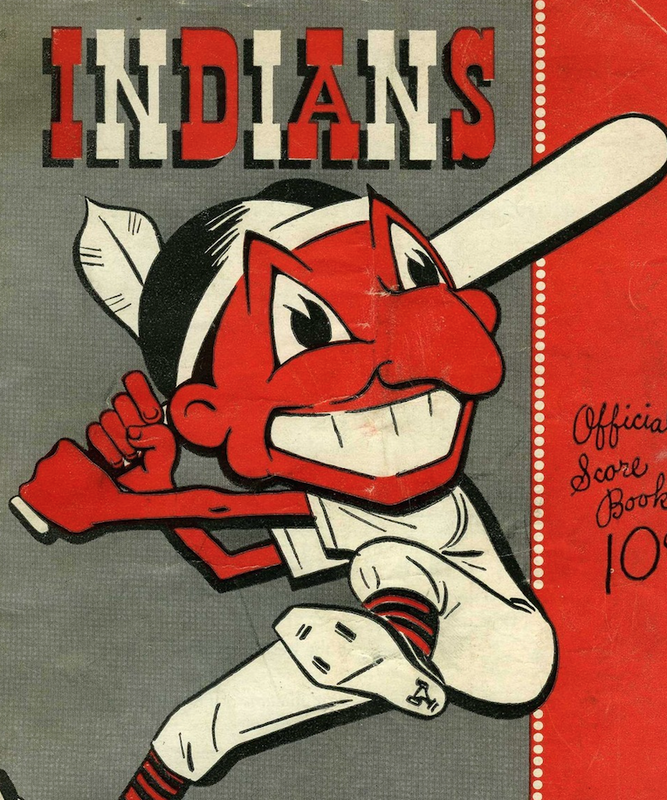 Obviously, that was Richie Plass' last time as an Indian mascot. 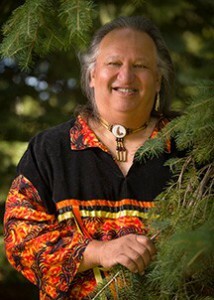 This experience shaped the opinions he has now on Native American rights. For years, Plass has fought against the problematic and offensive misuse of Native American names and imagery. Sports mascots are one of the biggest and most obvious grievances. 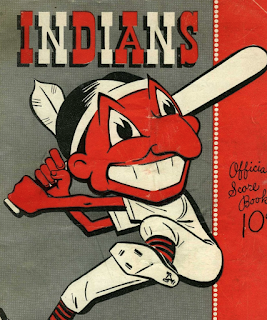 Plass once wrote to the Cleveland Indians about their team name and mascot Chief Wahoo, and was ignored. He wrote them again, asking if they would be open to keeping their brand, but also using one half of 1 percent of their profits from their Chief Wahoo gear to create a scholarship for Native American students in Ohio. They said that they couldn't possibly afford to make such a deal. The answer that most perpetrators of this racist misuse give is that their team names and imagery are "honoring" Native Americans. This is not the case, according to Plass, as many of the names have no real Native connection. For instance, the Kansas City Chiefs are named after their old mayor, whose nickname was Chief. The Chicago Blackhawks are named after the founder's military unit. The Washington Redskins have spewed the "honor" line again and again, but Plass asks how they would feel if they named their team the "Jews" after their founder's heritage. This supposed honor is not reflected in the way that the United States treats Native Americans. In the 1950s and 1960s, the American government started terminating tribes, meaning that they lost their official "Native American" status. This caused the Menominee tribe to sell much of the pristine land and lakes on their reservation, which was developed as a vacation destination. Once white people started moving into their luxury condos, they told the Menominee that they were not allowed to fish or hold sacred ceremonies on the land anymore, because it "didn't belong to them." In 1973, the Menominee tribe regained their Native American status, meaning that in 1968, when Plass was his school's mascot, he wasn't even legally an "Indian." Plass remarked that "we are not marketable, but our images are." To truly honor Native Americans, and all people, for that matter, Plass urged the room to keep an eye out. Ask questions, always, about everything, he exclaimed. Why is there an Indian image on that jersey? On that pack of cigarettes? Plass admitted that he too, has jumped to conclusions and stereotyped people, sharing a story about a young blonde girl he met at Penn State who he later learned was a Palestinian immigrant going to college to support her family back home. To combat these snap judgments, he said, we must admit our shortcomings and open up to people. To get people to care about something, tell the truth. "It's just as easy to be nice in the world as it is to be a jerk." Welcome different opinions and discuss different perspectives. Don't ever be afraid to challenge your teachers, professors, or people in power. If you're quick to draw and you call someone a name, be able to justify it. As media, cover Native American issues and successes, not just crimes. The most powerful weapon in America is a blank piece of paper, because what the government or media writes there is the "truth." Act accordingly. To see how to truly honor a Native American, watch this video about the funeral of Marine Corporal Brett L. Lundstrom's military funeral. When I asked Plass why Native Americans have a higher rate of military involvement, he told me that they know the value of their sacred land, and are accustomed to doing what it takes to protect it.